The Oahu Metropolitan Planning Organization, commonly called OahuMPO, is responsible for coordinating transportation planning on Oahu. 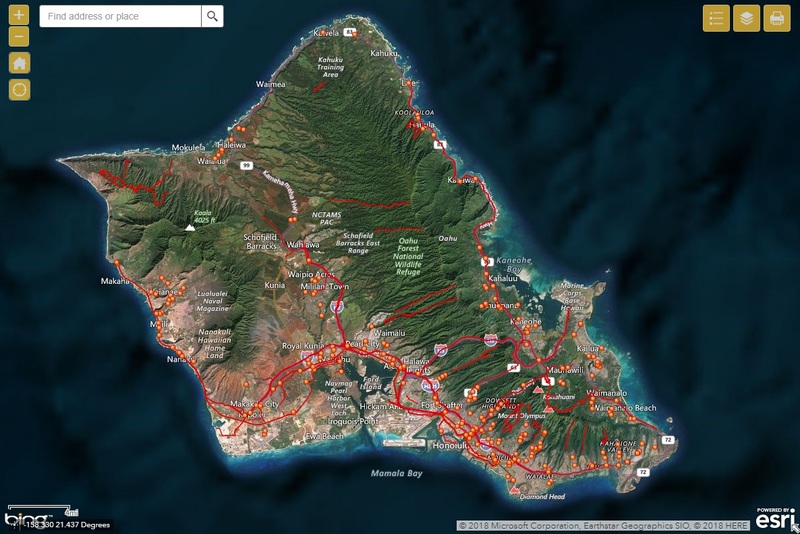 Although OahuMPO serves as the metropolitan planning organization for the two urbanized areas on Oahu (Honolulu and Kailua-Kaneohe), OahuMPO coordinates transportation planning for the entire island. The Oahu Regional Transportation Plan (ORTP) 2045 is a long-term document that outlines transportation goals, objectives, policies, and projects for Oahu. Projects that are in the ORTP are eligible for Federal transportation funding. OahuMPO is currently seeking public input on the vision and goals for the ORTP to help guide regional transportation priorities and the selection of projects. Visit the ORTP webpage for a list of upcoming events, more information, and take the Vision & Goals survey. For a list of current projects, consult the Transportation Improvement Program (TIP).